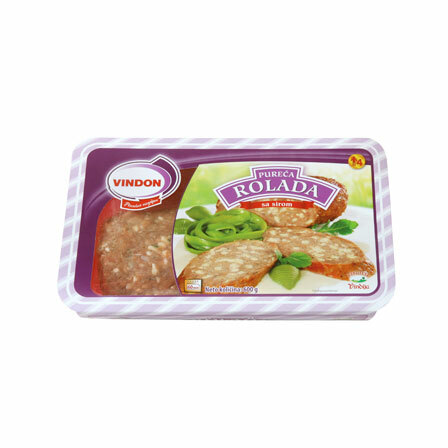 Is the fast pace of modern life causing you to skip lunch more often than not? That is what makes the assortment of pre-prepared Vindon turkey meals the ideal solution! These delicacies have been made following traditional recipes in order to maintain their natural flavour and nutritional value. 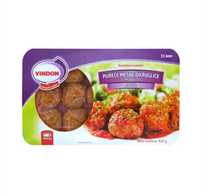 Take the best parts of turkey meat, mince, enrich with traditional spices and create the recognizable flavour of a turkey meatloaf. 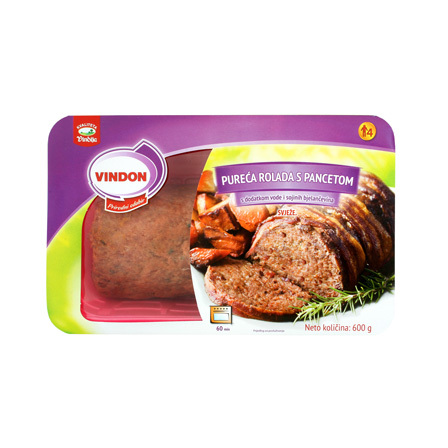 Preparation is especially simple as you just transfer the meatloaf on the parchment paper to a roasting tray, add potatoes as a side dish and roast them together in the oven. 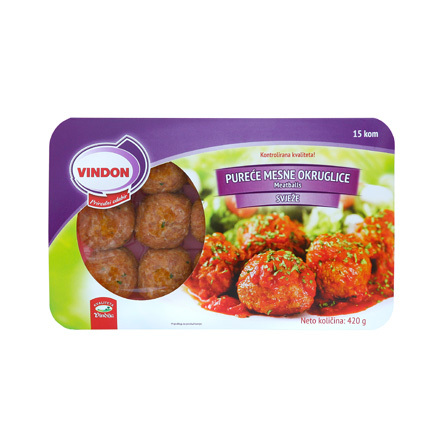 The entire meal completed in 50 minutes, which leaves you with more time for other things! 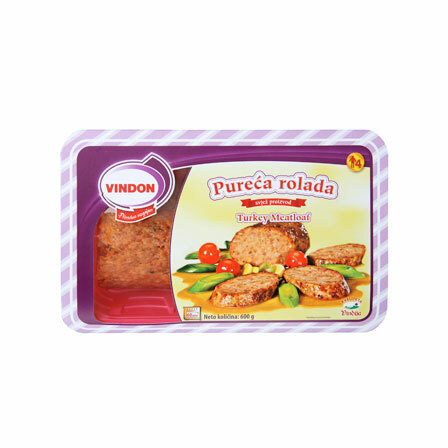 Turkey meatloaf is available in its classical variety, as well as enriched with delicious Vindija melted cheese. 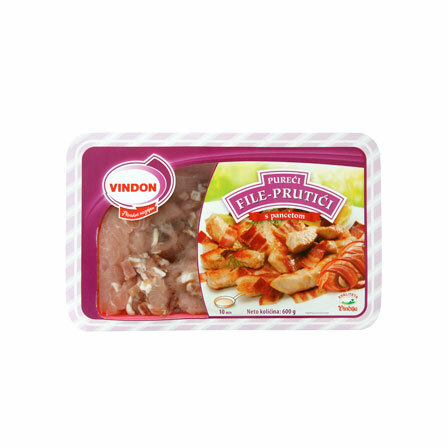 Due to the essential aminoacids and minerals they contain, and remarkably easy to digest, turkey fillet sticks can be enjoyed at various occasions, from family lunches to a nutritionally balanced meal after a demanding sports workout. 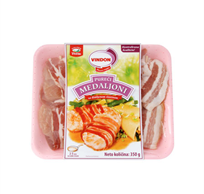 This gourmet surprise from Vindon is available in two different varieties – the first enriched with Vir pancetta, and the second, bringing you a refreshing combination with vegetables. Vindon medallions wrapped in rashers of bacon are a favourite delicacy! 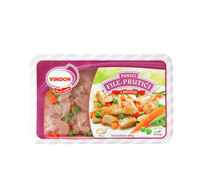 The delicious bacon gently wraps these high quality turkey medallions, obtained from the best portions of turkey meat and enhances the taste of this nutritionally valuable delicacy.